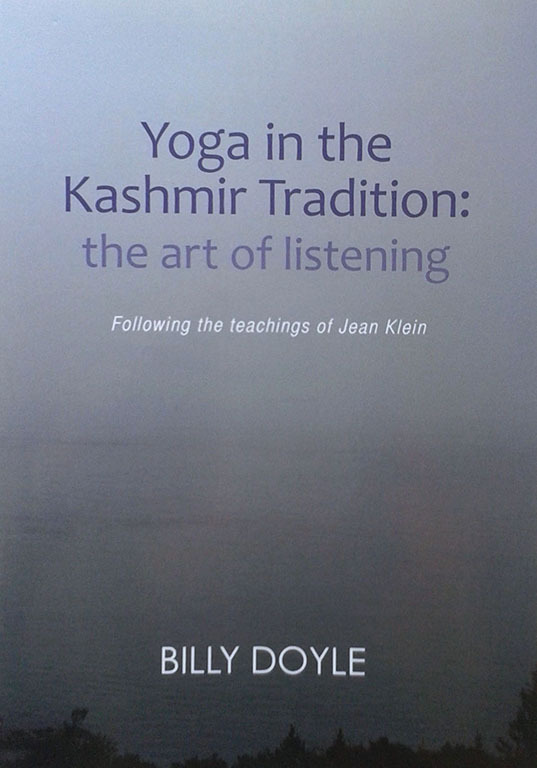 Yoga in the Kashmir Tradition: the art of listening presents the teachings of Jean Klein as I experienced them as a student of his over many years. Jean Klein was a master of advaita (non-duality) and yoga. 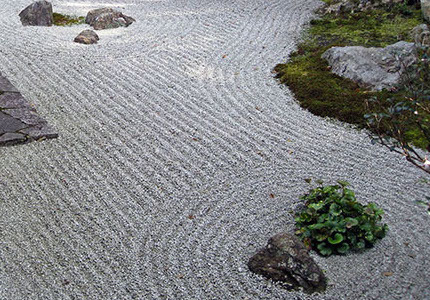 The approach to yoga was grounded in the non-dualistic perspective. In this book I focus on his teaching regarding yoga, but as all aspects of his teaching were totally integrated, these different facets are interwoven through the book. 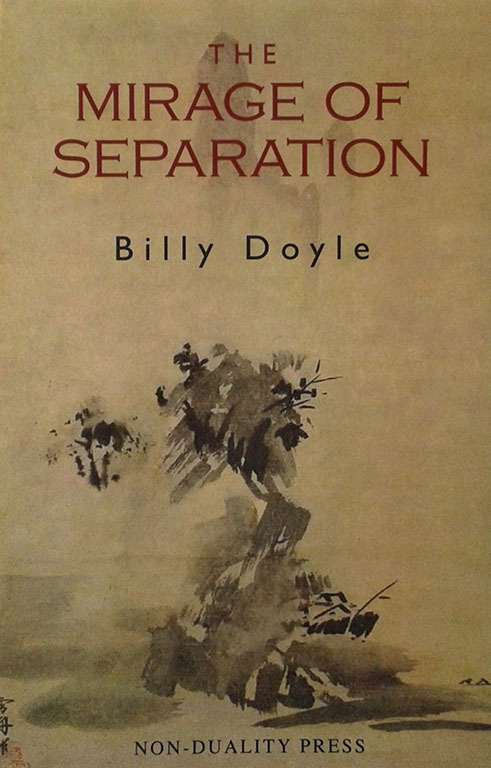 I've not sat down intentionally to write the book, rather the lines, as it were, came to me, sometimes beginning with a feeling, a word or phrase or some point of teaching. This happened whilst walking in the park, sitting on a train, on awakening from sleep etc; many were written at Brockwood Park, a retreat centre in Hampshire. When we live moment-to-moment in the sensation, without thought, each time we do the posture it is fresh, it feels as if we are doing it for the first time. We are not living in memory, in repetition, but in the timeless.